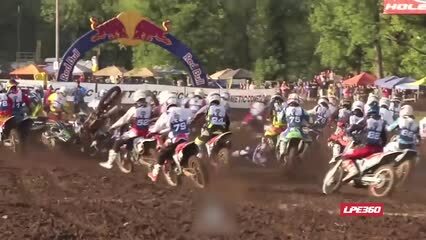 Various contestants in the 2015 Mid America Championship Hill Climb in Caspian, Michigan fail to make it up the hill. 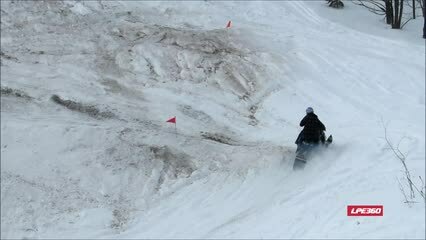 Even after going out of bounds, this snowmobile hill climber was determined to make it all the way to the top. Never give up! Filmed during the 2015 Mid America Championship Hillclimb in Caspian, Michigan. 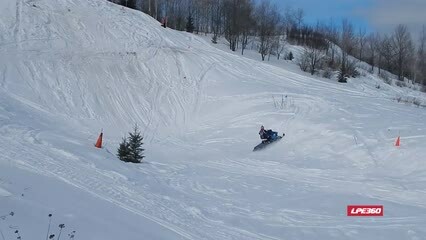 When the riding gets too rough, its time to jump off.. Nice save on the sled too! 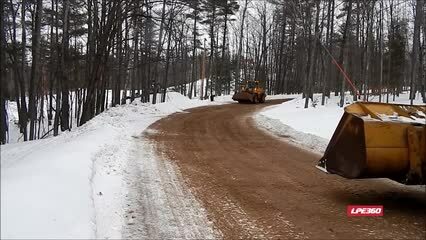 Filmed during the 2015 Mid America Championship Hill Climb in Caspian, Michigan. 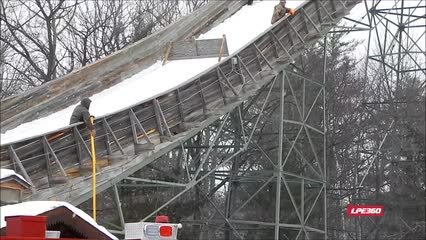 The final day of the FIS Continental Cup Ski Jumping Competition at giant Pine Mountain Ski Jump near Iron Mountain, Michigan was canceled due to high winds. Have a look at the ski jumpers kicking back, waiting to hear the decision.. After they were canceled, I found some fans who weren't planning to go anywhere. They even have a seat many ski jumpers have signed in the last 25+ years! 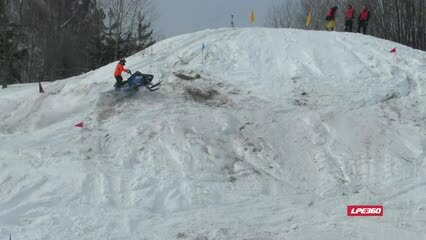 Caspian, Michigan Snowmobile Hill Climb - He made it look easy past most of the gates until he fell off his snowmobile. Final climbs during the 2015 Mid America Championship Hill Climb in Caspian, Michigan. 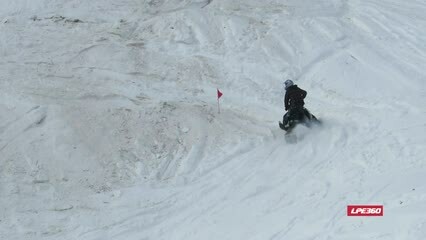 The first 4 were run on the BLUE course and the last was done on the much hard RED course! The Caspian Pro Stock King of the Hill winner was Travis Kaurala and the Pro Mod King of the Hill Jordan Stank!! Introducing "The Nicknames" - Fredi Fritz, Harald Wechselberger, Dominik Karpf, Markus NÃ¶tzold and Dominik Walser. 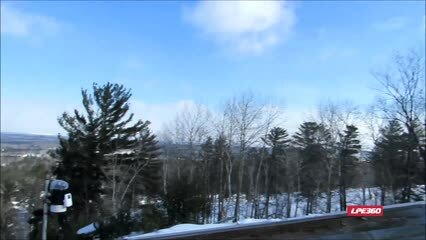 Singing at the Kiwanis Clubhouse at the Pine Mountain Ski Jump during the 2015 FIS Continental Cup in Iron Mountain, MI. They are a popular group from Europe. 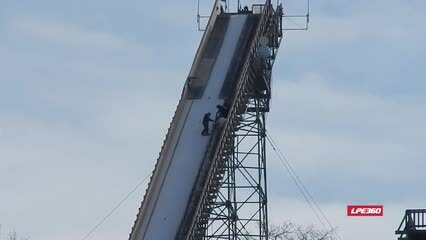 There is so much to do to a ski jump to get it ready for competition jumping. Besides loading it full of snow, they have to apply 2,000 gallons of water to it as well. Breitung Township Fire Department (MI) supplied the water. 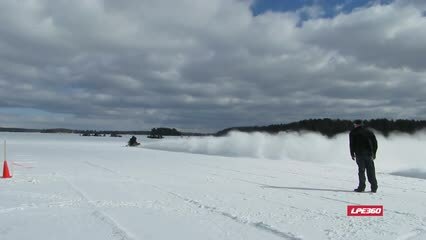 After a few days of sub zero weather, this jump will be ready for the FIS Continental Cup on Feb 20, 21 and 22. The Patriot Guard Riders of America take pride in honoring our US Veterans any chance we get.. Every Veteran deserves to be buried with honor! 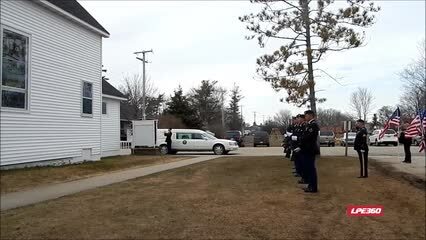 Standing a flag line and giving comfort to the family, we give honor where honor is due.. Most people don't know that they must request the PGR, they aren't allowed to ask.. But they will go that extra mile just to be there.. Help US Honor them ALL! 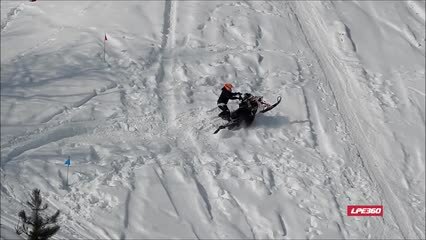 During the Outlaw Snow Drag during the Weenie Roast in Cable, Wisconsin this race official get snowed..
One dirt biker falls at the start of a turn on the circuit. His fall leads to another's.